Since the calendar ticked over to 2019, we’ve seen 18 reviews of 15 short story collections here on the AWW blog. I think that is pretty impressive. 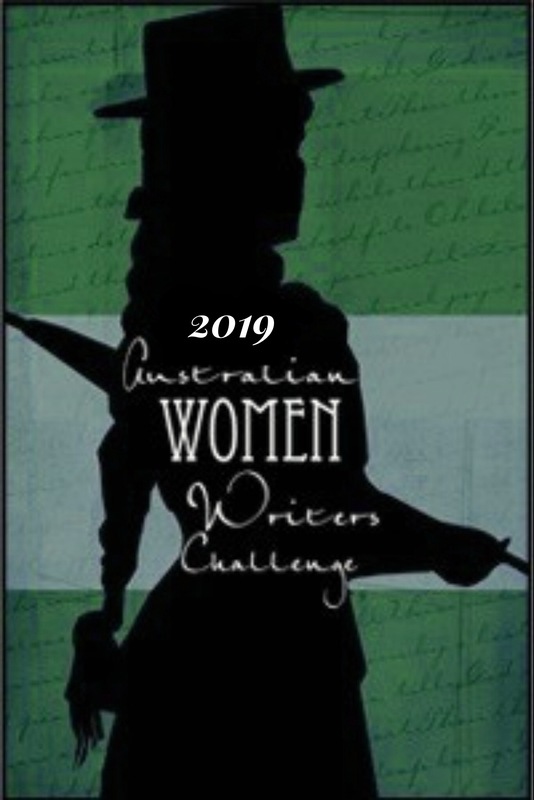 I am a little like the Mad Hatter this year, running late for everything, including reading, so I’m pleased to have the opportunity to read all the great reviews through the AWW Challenge which allow me to refine my reading list. 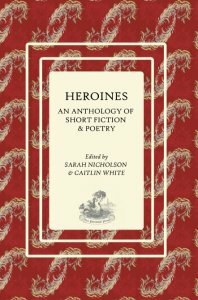 Theresa Smith and Yvette Gilfillan have both reviewed ‘Heroines: An Anthology of Short Fictions and Poetry’ (edited by Sarah Nicholson and Caitlin White). Theresa Smith says she is glad she challenged herself to ‘read out of [her] comfort zone’, thoroughly enjoying the ‘lyrical, intimate and thought provoking contributions’. She concludes her review by naming her three favourite pieces. Yvette Gilfillan tell us this ‘explosive string of poetry and short fiction’ is ‘unflinchingly feminist’ and ‘totally badass’ and gives a good idea of the shades of light and dark contained in the collection. All in all, Heroines ticked off every sphere of interest I have in literature: strong female writers and characters, danger, romance, passion, and a penchant for not playing by the rules. 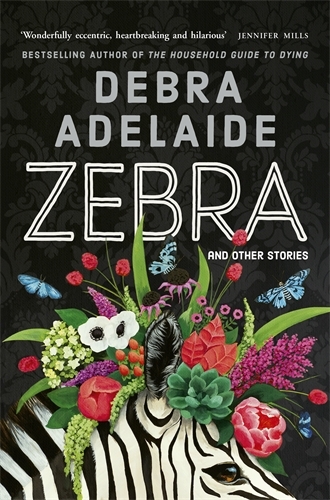 Also scoring a couple of reviews is Zebra and other stories by Debra Adelaide (love the cover). Despite not being a huge fan of the genre (‘they [short stories] leave me feeling a bit unsatisfied’) Bree @1girl2manybooks tackles the review with good humour and finds something to like in a few of the stories. I had a real chuckle reading Bree’s thoughts on Chekhov and Russian short stories in general. I feel there would be other readers who would connect with her comments. 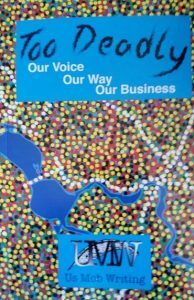 Ashleigh Meikle – The Book Muse also reviews Adelaide’s collection, pointing out that the way the author has grouped the stories around perspective is what makes ‘the entire anthology more powerful.’ Ashleigh shares her favourite piece and gives a good overview as to why it earns her top spot. Last year’s top reviewed collections continue to resonate. Kate Forsyth’s Vasilisa the Wise and other tales of Brave Young Women (illustrated by Lorena Carrington) scored another Goodreads review by Jennifer Cameron-Smith, and Melanie Cheng’s award-winning Australia Day is highly praised by Cloggie Downunder (also via Goodreads). Helen Sibbritt reviewed four collections via Goodreads (Our Country Christmas [Darry Fraser, Penelope Janu, Fiona Lowe, Eva Scott, Jacquie Underdown], Untamed Destinies [Kim Petersen, Beth Prentice, Catherine Evans] as well as two speculative ‘quickies’ from Phillipa Nefri Clark). 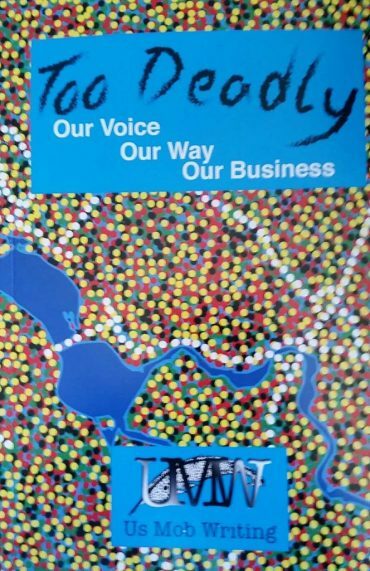 Whispering Gums hosts a guest review from Amanda, of Jennifer Down’s Pulse Points. A thoughtful, constructive review that gives potential readers some good insights. On behalf of readers and writers everywhere, thanks to all the wonderful reviewers for your insights. I write fiction, non-fiction and poetry. ‘Flame Tip’ (Hybrid Publishers) is my fire themed collection of shorts. I’m currently working on a water themed contemporary historical novel and I sometimes blog at www.karenleethompson.wordpress.com. You can find me on Facebook @karenleethompsonauthor. Haha Karenlee, as I opened this I wondered if I’d had anything to offer this period, and there, you featured my review first (and Amanda’s last)! Thanks. I’m glad you appreciated the Us Mob Writing post. Books like that need more air, don’t they? 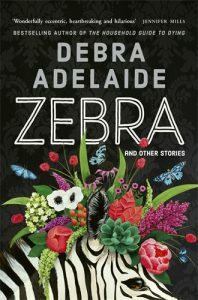 I’d like to read Pulse points myself, and Australia Day, and also Debra Adelaide’s new book. Yes they definitely do need more air. I really loved how you were able to include each contributor.